A superior remake of the original space trading game Elite will be released for free this weekend, 30 years after the original game launched. 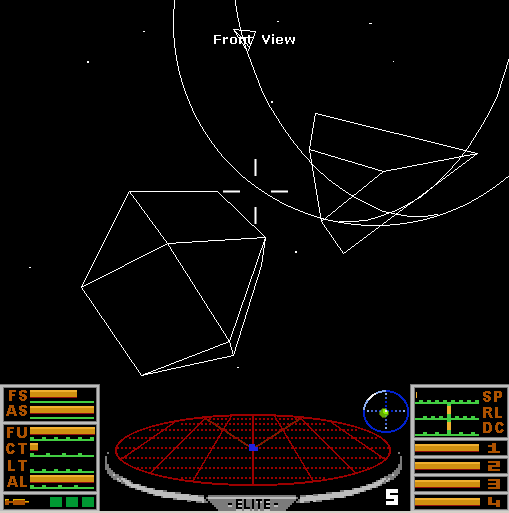 The release of Elite: The New Kind has the blessing of Ian Bell, original designer and programmer on Elite with Frontier’s David Braben. According to Bell, Elite: A New Kind is better than the first PC release of the game as it’s based more closely on the BBC Micro and NES versions. 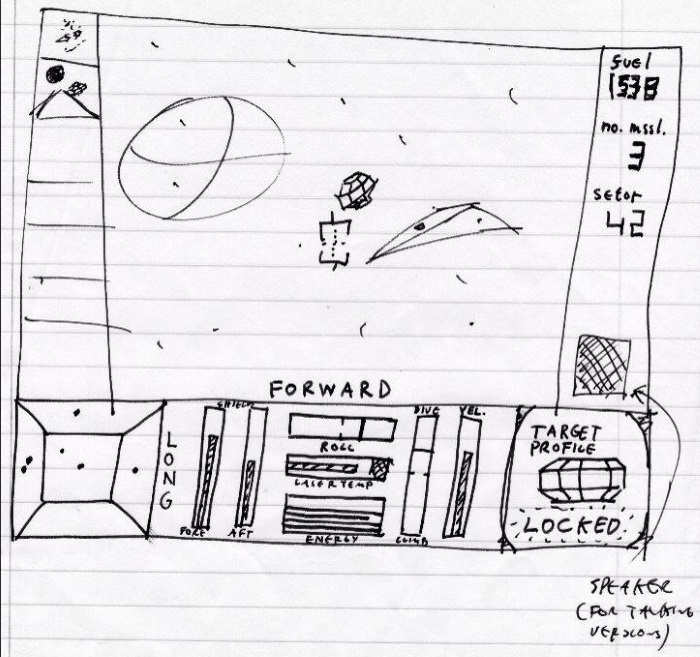 Ian Bell’s original Elite design sketch, from 1983. While Frontier’s remake of the original game, Elite: Dangerous, has successfully raised millions from fans – alpha access was charged at £200 and the current beta costs £50 – it was important for Bell to see this original game go free for all. 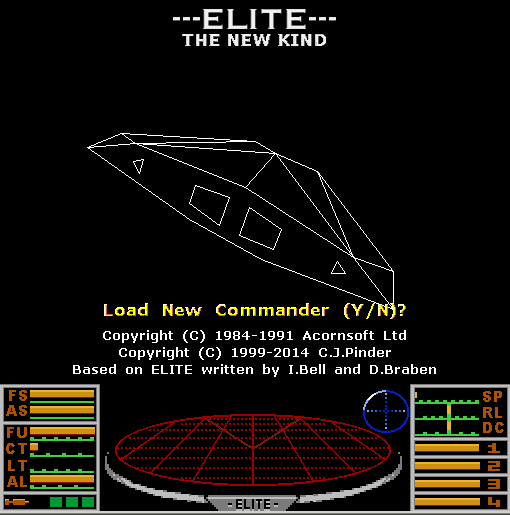 Elite: The New Kind was first released in 2002 but was withdrawn over copyright claims. It can be downloaded here from Saturday, September 20.